One of the best properties of felts is that it can be what you want it to be. It can be molded into varied forms to help you show your personality in your creations. Whether you’re working on your craft projects or home or office décor, craft is in details. 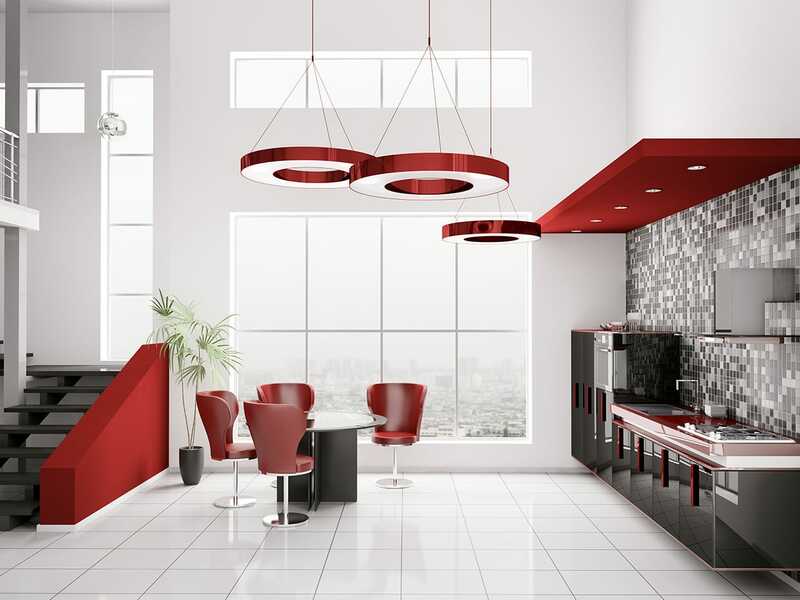 And it is these distinct personality touches which you give, which makes a project truly special. If you’re looking for special felt applications to suit your craft and personality, then you are at the right place. From felt shapes to felt panels, decorative felt to craft felt, felt costumes to felt accessories, just let us know what your project requires and our team will come up with custom felt products exclusively for you. Highly specific details and hand craft are what makes a project so cherished and so special. And this is exactly what we believe. Hence, we are offering some custom felt applications in this finest material which will make your project more engaging and more personal. Available in a range of colors, styles, sizes, patterns, finishes, thickness, density and other features and parameters, we don’t want you to compromise on any inch of your project. Just discuss your requirements and we’ll craft the finest, custom felt solutions for your space. Our custom felt range is ideal for use in a range of residential spaces, craft projects, makeovers and commercial projects including retail, office, hospitality, entertainment, lobbies and atriums, auditoriums, cafeterias and other facilities and will bring a highly engaging and functional look to your project. Crafted using our advanced printing technology and premium materials, these designer custom felt products have a highly exciting and premium look and great application. Easy to use, clean and maintain, our custom felt designs are free of harmful substances and chemical irritants and will be the source of priceless beauty in your setting. Materials and custom applications are celebrated for their unique properties. And our custom felt range will bring that sense of celebration and exclusivity to your space without any hassle. So, don’t wait. Let us know your felt requirements and we’ll help you realize your dream project in style.